Lampasas Police blotter for Wednesday showed a quiet day with no accidents and few of the usual daily log notes. 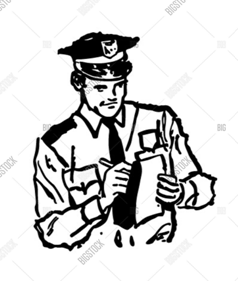 There was a reckless driver reported on Ohnmeiss Dr. at 10:05am. In the afternoon there was an arrest of a 36 yr old homeless man in the 300 block of E. 4th (police station) on a municipal court warrant for possession of drug paraphernalia at 6:39pm. At 8:49pm there was a theft report in the 400 block of S. Pecan St. at 8:49pm. At 9:27pm a 57 year old Lampasas woman was arrested in the 800 block of FM 580E for theft under $100 and for possession of marijuana under 2 ounces. Lampasas Sheriff’s Dept. blotter shows Lometa with a suspicious person call and Kempner officers was dispatched on a theft, a disturbance, a medical call and a suspicious person. Out in the county, deputies cleared an accident, worked an animal complaint and were sent into the Copperas Cove city limits on livestock issues and on a civil matter.